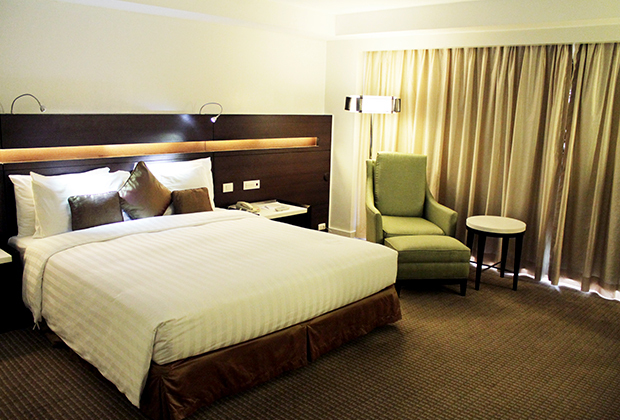 Cap the busy day with a well-deserved rest for the night at our hotel. 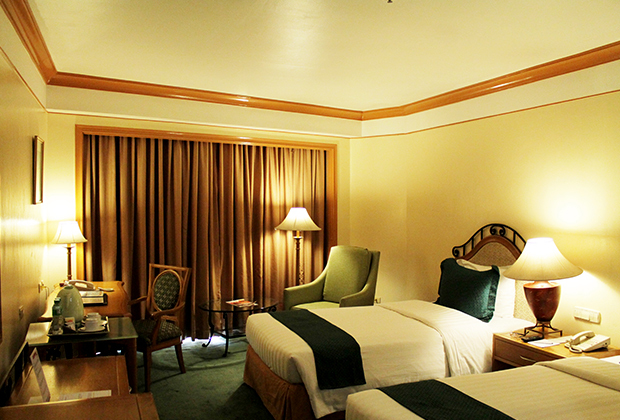 Century Park Hotel Manila is well-equipped with the essentials a guest will most probably need for a flawless stay. 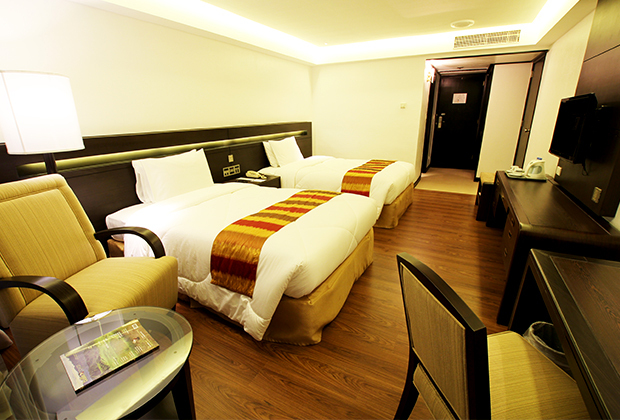 Having an accommodation in Manila is a wise choice for the budget-conscious traveler as it does not compromise the quality of the guests’ hotel experience. This room type is ideal for the individuals on a budget. Designed with a touch of simplicity with practical amenities, the Superior Room exceed expectations and make it an ideal accommodation with a few friends or family. Though equipped with the same convenient amenities in a Superior Room, this room type is designed more elegantly with modern furnishing. Located at the 18th floor, guests at the Executive Club Rooms are treated with the stunning view of the city as well as an all-day privilege access to the Executive Lounge.